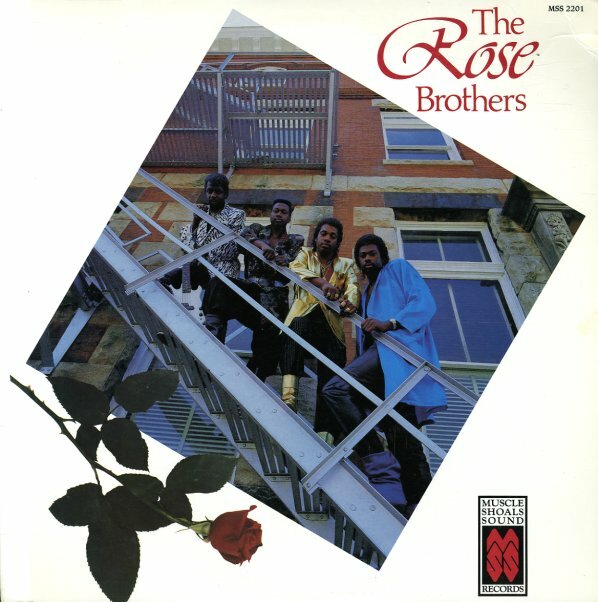 Modern Muscle Shoals material from The Rose Brothers – a male quartet with one foot in an older harmony soul mode, and the other firmly set into the bigger modes of the 80s! Mellower moments mix with electro elements on this debut album – with a vibe that's almost more east coast than Alabama, but which still retains a bit of a deeper soul vibe on the laidback numbers and ballads. Jimmy Lewis and Rich Cason produced – and Cason handled arrangements – on titles that include "I Get Off On You", "The Edge Of Goodbye", "Burglar", "One More Time", "War Zone", and "Freeky Lover" – and the Rick James-styled groover "Wall To Wall Freaks". © 1996-2019, Dusty Groove, Inc.